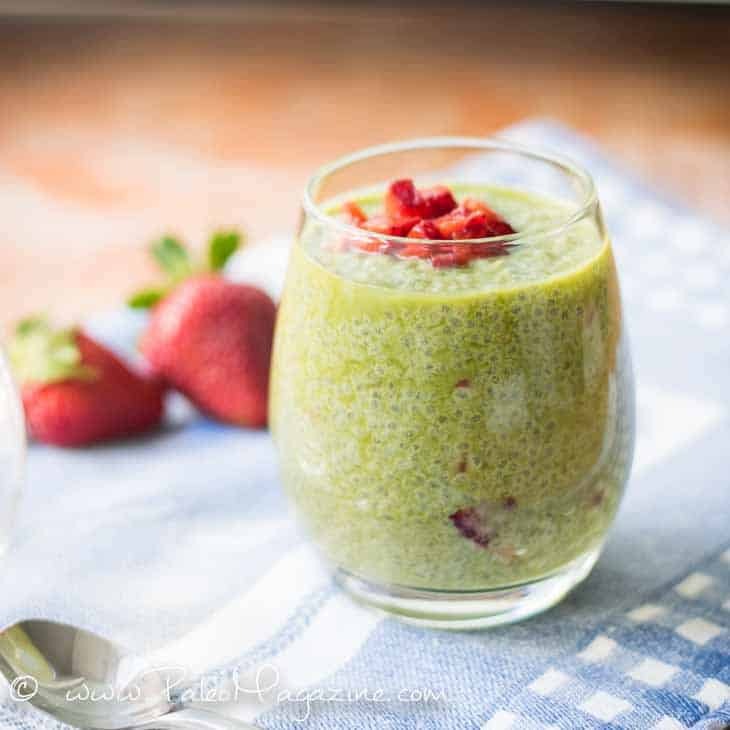 This fun collection of healthy strawberry recipes are all paleo, gluten free and dairy free! There’s everything from smooth and creamy ice cream to muffins and the prettiest doughnuts you’ve ever seen. And for those of you that don’t have much of a sweet tooth I have you covered! 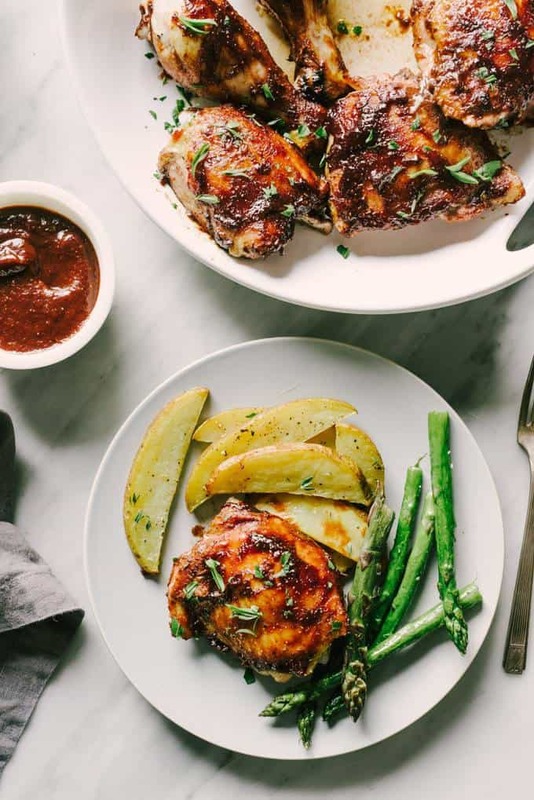 There’s also BBQ sauce, tacos and salads, so if you’re looking for fun and healthy summer recipes, look no further! Do you ever get a big bundle of strawberries and find yourself in a pickle with what to do with them when they start to go bad? 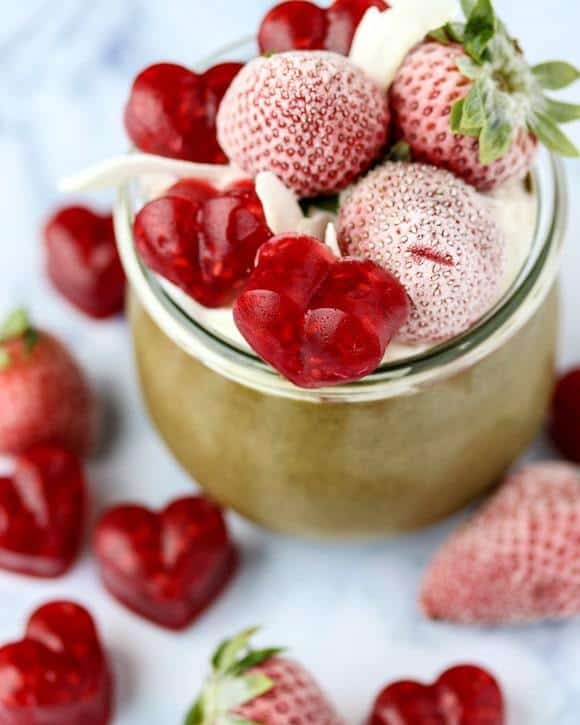 That’s why I created this amazing collection of healthy strawberry recipes. 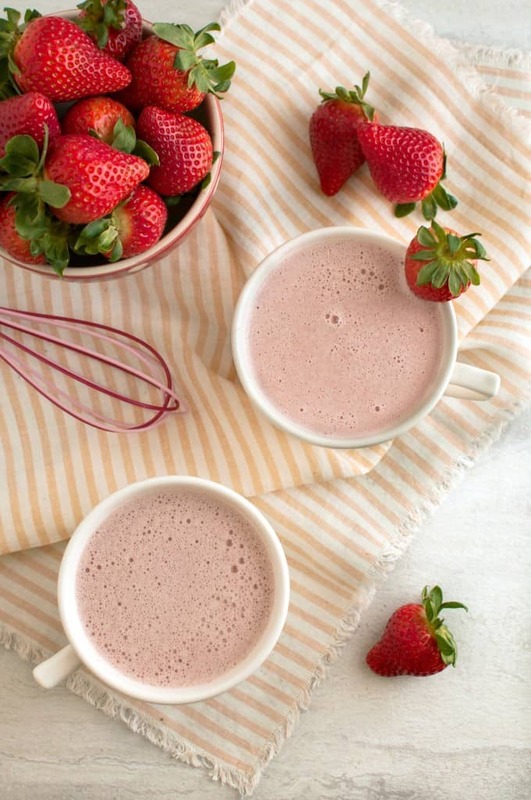 You can easily find just what you’re looking for to make the most of strawberry season! Strawberries are usually in season in spring and summer. That is the best time to find an abundance of berries that are big, sweet and affordable! 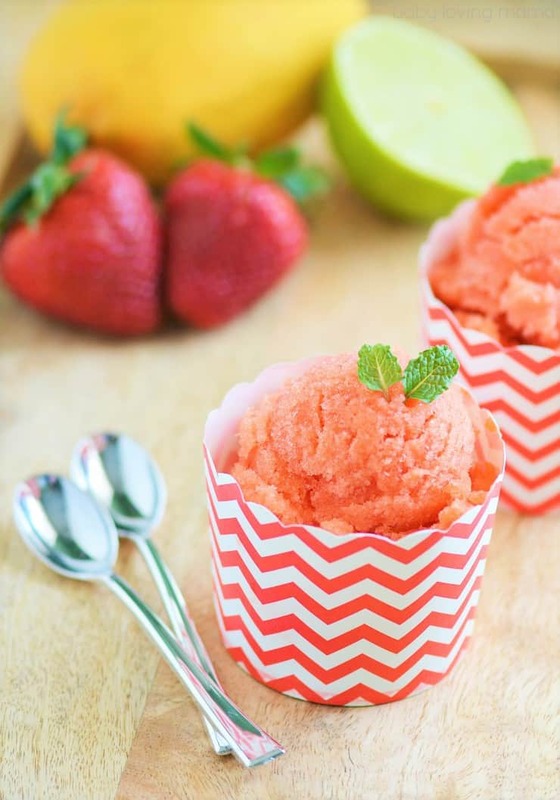 On those hot summer days nothing quite beats a delicious frozen treat to cool down with. 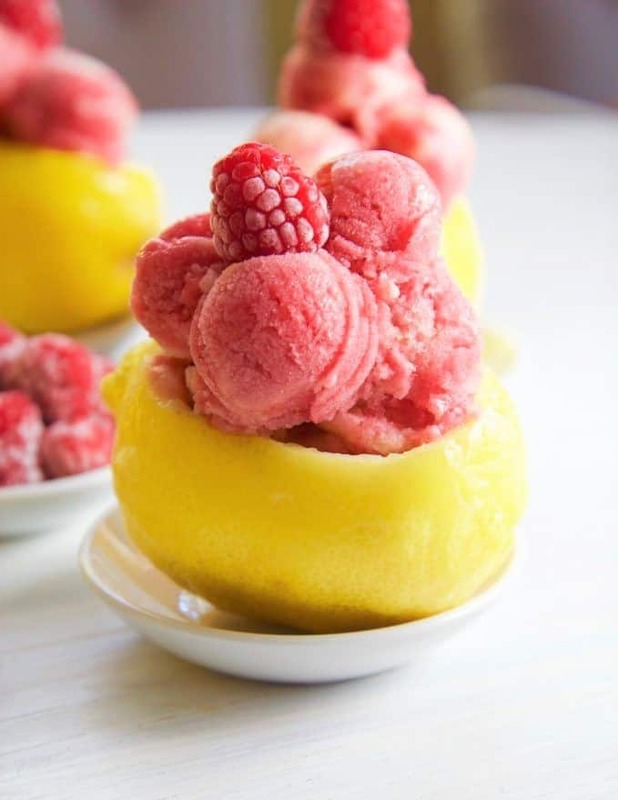 Whether you’re looking for cool and creamy ice cream, popsicles or refreshing granita these fruity recipes will keep you going all summer. You can never go wrong with a slice of pie for dessert. 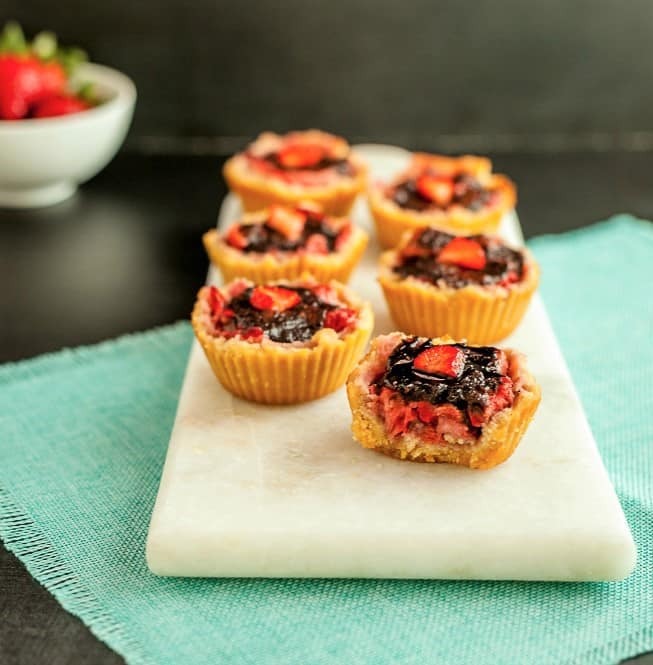 These strawberry pies are a sure crowd pleaser, not only do they look fantastic but they are easy to make and taste incredible. There’s even a no bake pie for those days it’s just too hot to put the oven on. 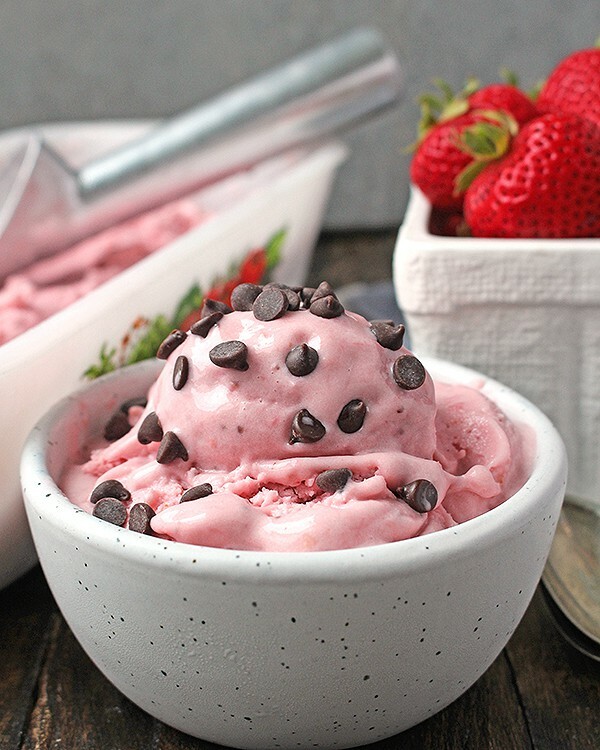 Strawberries don’t always have to be used for desserts. These sauces and dressing are a great way to liven up boring salads or impress your guests at summer barbecues. 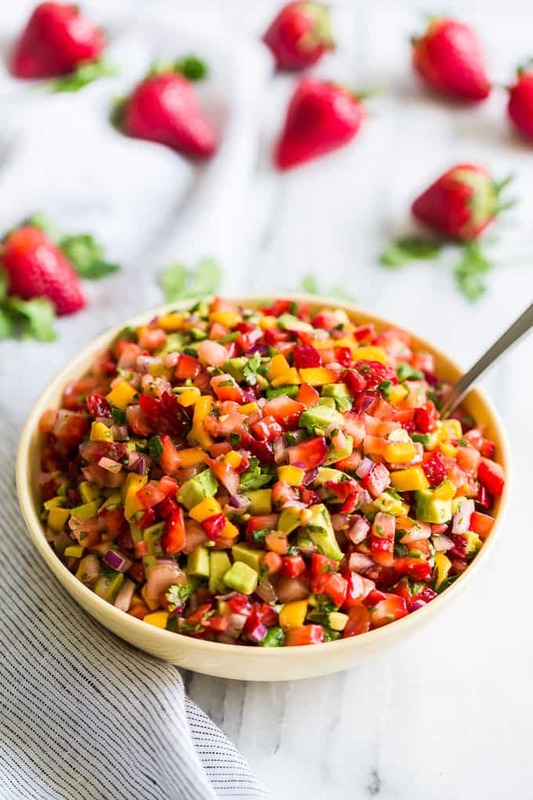 From flavor packed BBQ sauce to fresh and delicious salsa these healthy strawberry recipes are perfect for those that prefer savory over sweet. 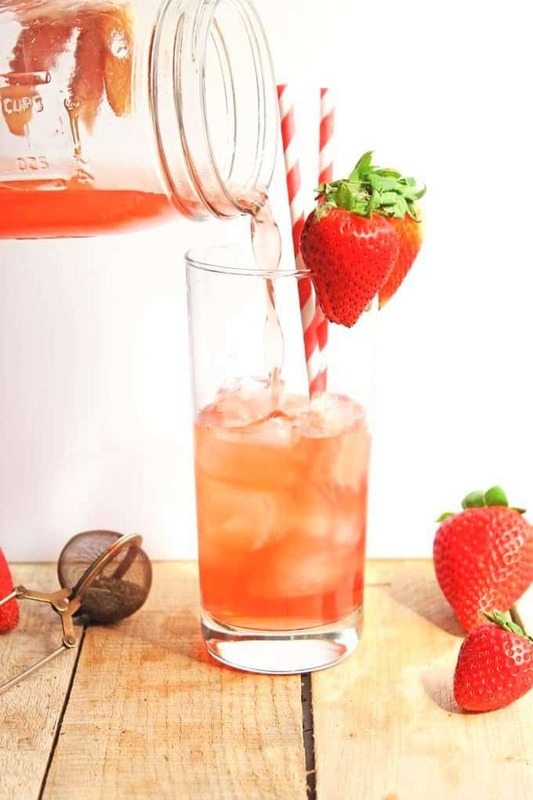 Strawberries make the most delicious and refreshing drinks and I have a great selection for you here. There’s iced tea, cocktails and even hot chocolate. There’s something for everyone here and it’s a great way to use up those leftover berries. 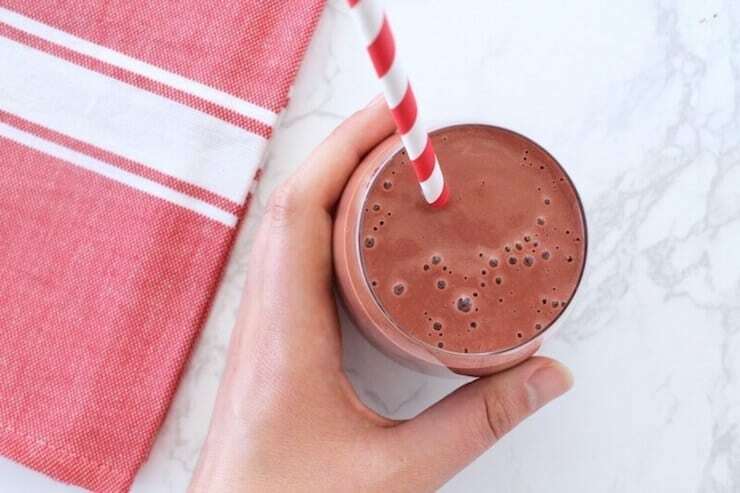 Bored of the same old smoothies? 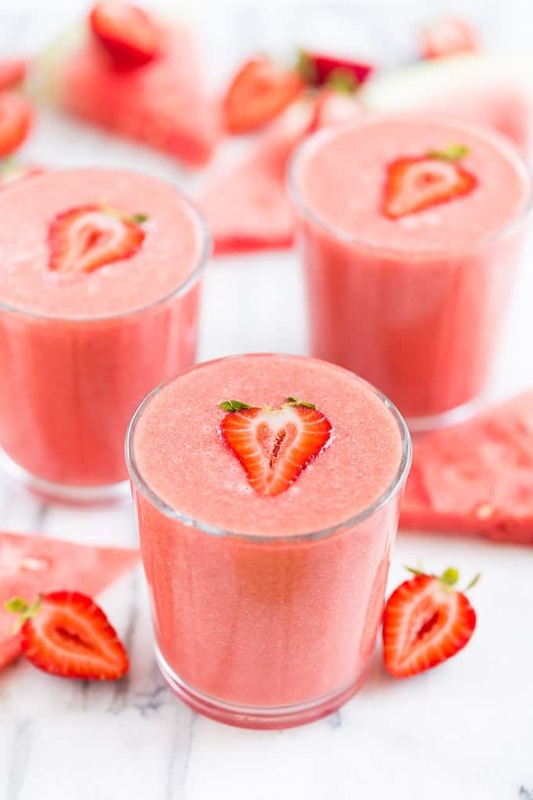 These fun, fruity and healthy smoothies are a great way to get out of that smoothie rut. They’re all super delicious, quick, easy and packed full of goodness. I can’t think of a better way to start the day! 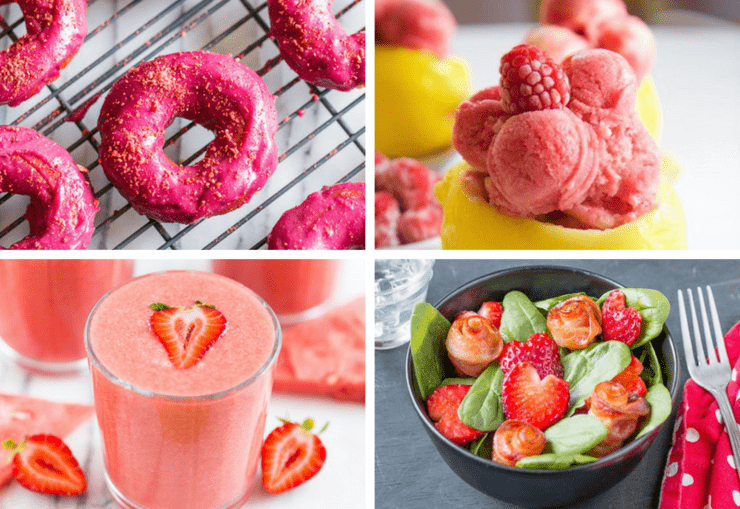 Strawberries can be used for all sorts or delicious treats and you don’t want to miss out on any of these. 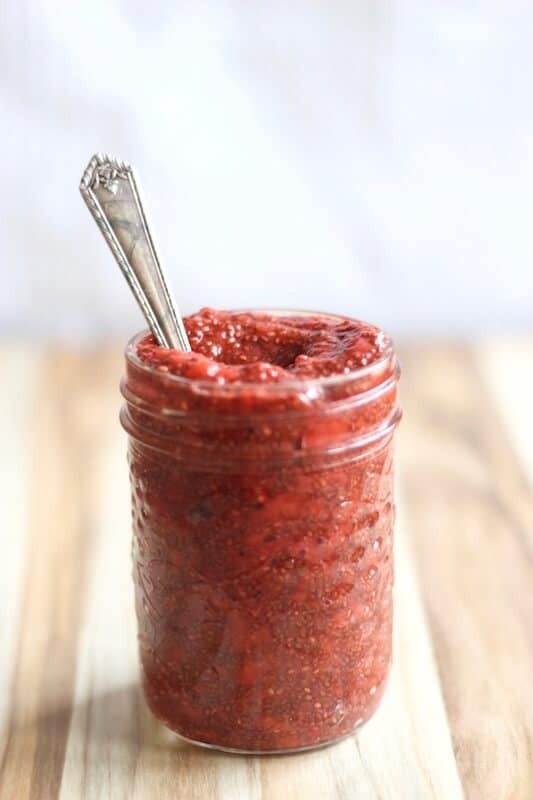 From the quickest strawberry jam (that’s healthy too) to chocolate truffles and strawberry gummies. There’s something here for everyone to enjoy. 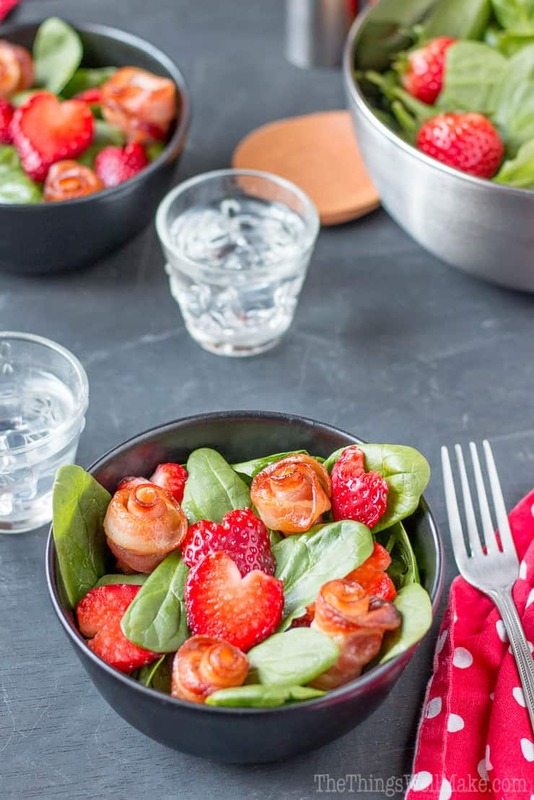 Ever tried strawberry and bacon before? You need to! These gluten free and paleo salads are a fun way to try something new. Whether it’s a romantic starter for two or a quick and easy lunch these recipes fit the bill and won’t disappoint. These strawberry puddings are full of flavor and couldn’t be easier to make. The great thing about these is that they can be prepped in very little time and then are left to chill in the fridge until you need them. 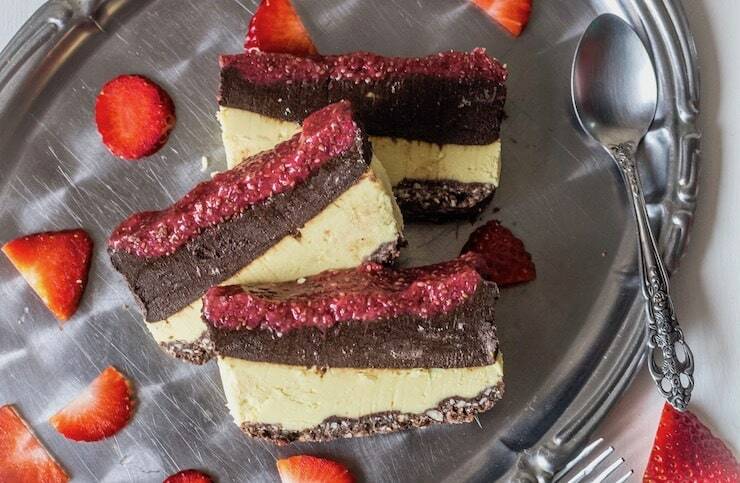 Enjoy these puddings all summer long! 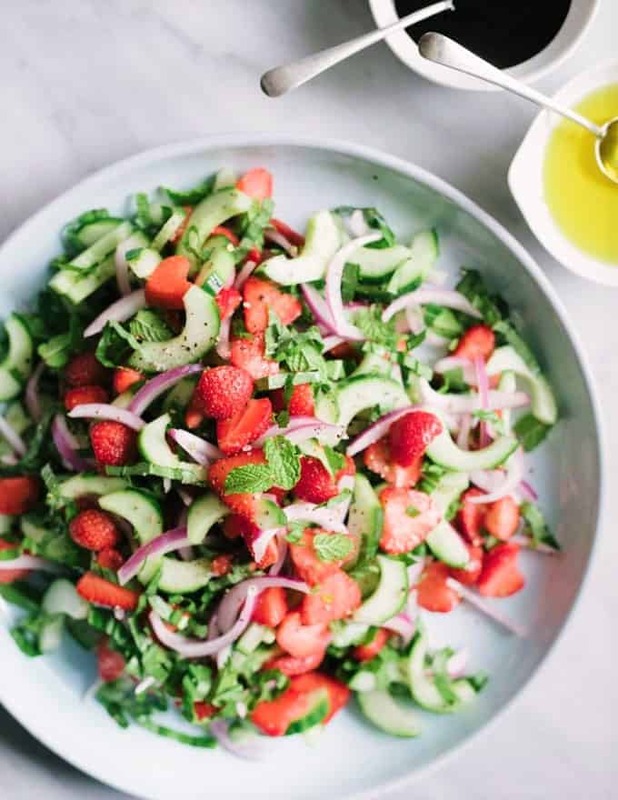 You may be surprised to know that strawberries make the most delicious savory meals. 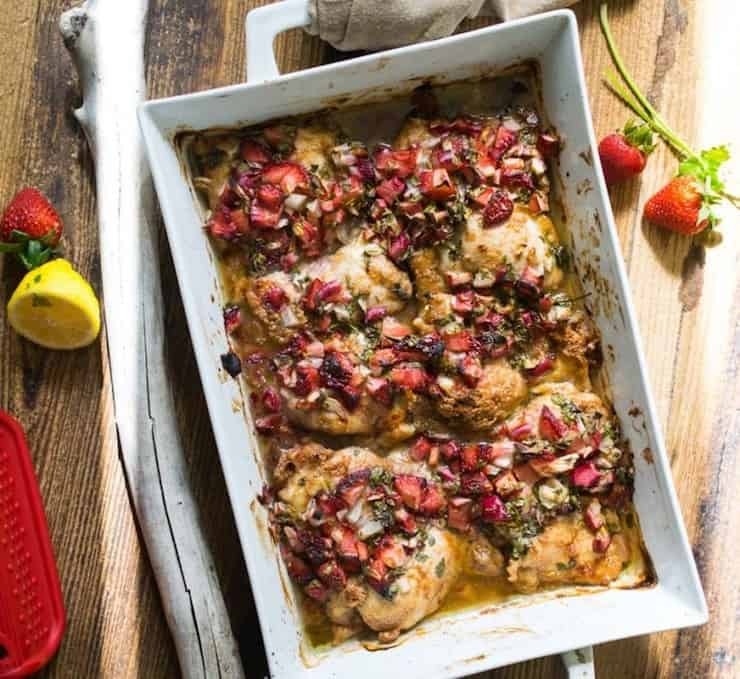 These exciting recipes are a must try for the summer, from fish to chicken and even tacos these healthy strawberry recipes are full of flavor and sure to impress! I don’t think there’s anyone out there that can resist the smell of freshly baked treats coming out of the oven. 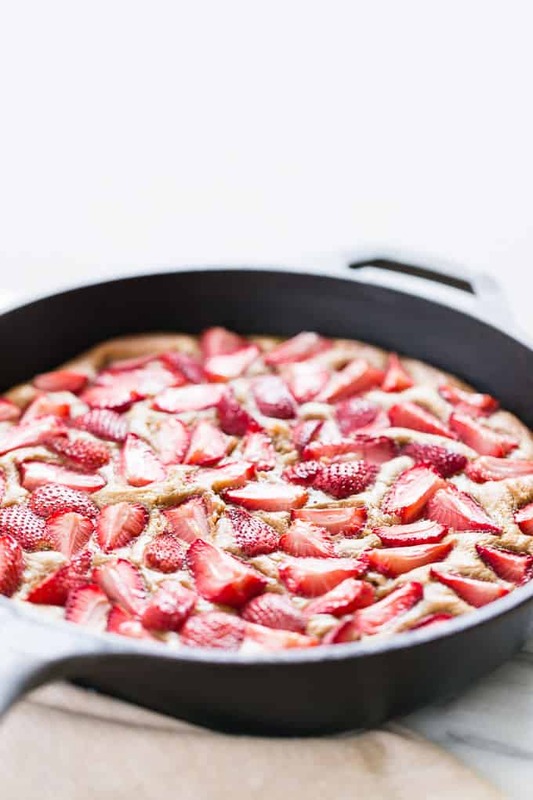 Turn those summer strawberries into baked doughnuts, muffins, cakes and so much more. There are plenty treats here to share with family and friends and better yet they’re all healthy, gluten free and paleo too! Strawberry season is my favourite time of year and we are really into the season now here in Scotland. I am nearly eating my body weight in them. It’s nice to see so many interesting ideas for them too. Thanks for sharing! 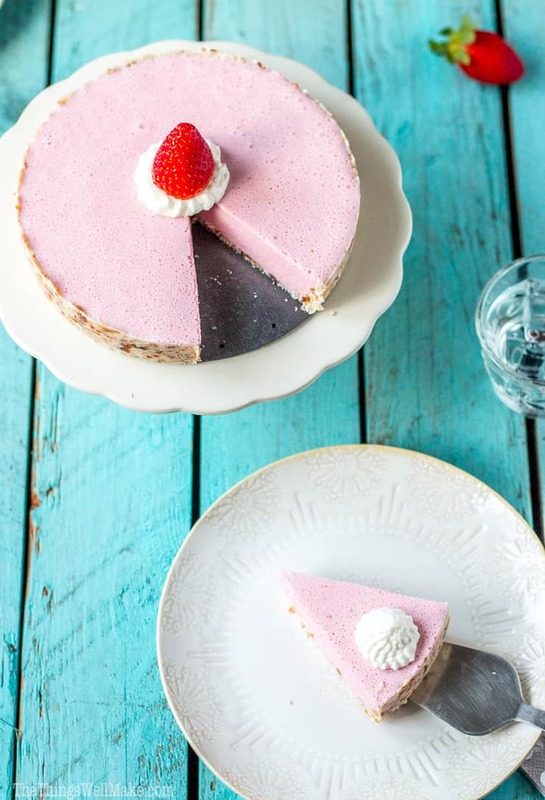 I am in love with all of these strawberry recipes – such a nice variety! Strawberry season is my favorite time of year! wow when your a huge strawberry fan like I am and the rest of my clan I feel like I hit the jackpot of recipes these are all awesome ! 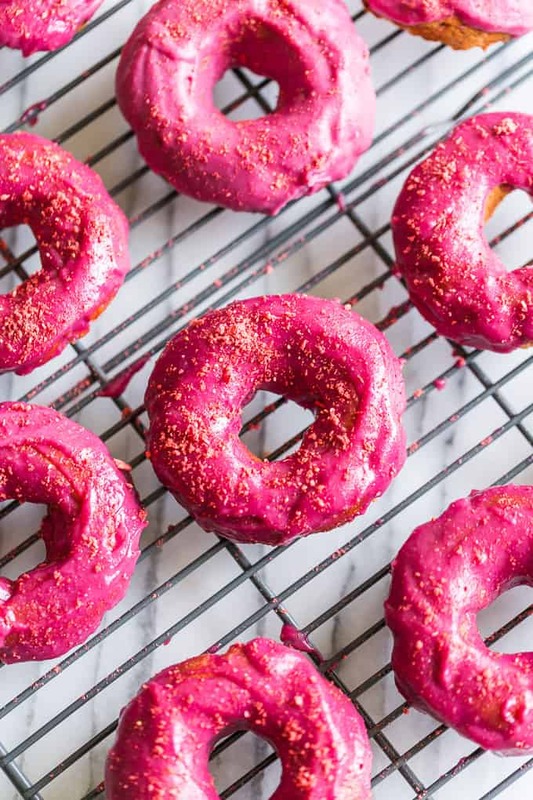 These recipes all look incredibly delicious but I’ve got my eye on those donuts!! This is such a tremendous round-up and I appreciate that there are so many things on here that will fit my diet!